Are you in a situation where you think that someone is lying to you about what assets they have? We can always trace the ownership of an asset. Our expert team of Asset Location experts will endevour to look into the ownership of assets you think belong to a friend or loved one. 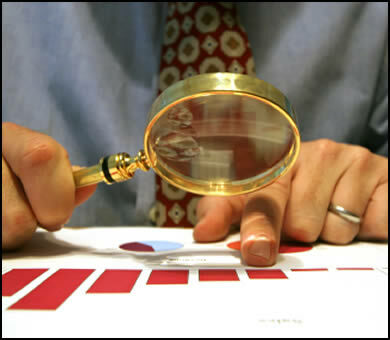 We have great success and vast experience in finding missing assets and in the valuation of them.